A quick recap of my weekend in pictures. "Dowisetrepla" as they would say on How I Met Your Mother. 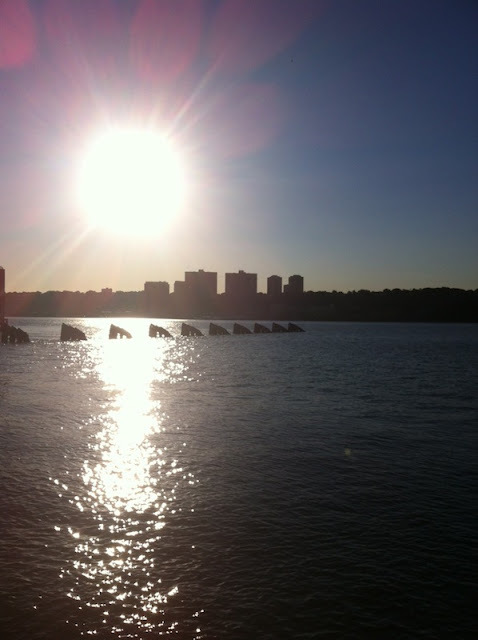 A photo from JD's afternoon bike ride along the Hudson on Friday. Delicious oysters at the Stone Street Oyster Fest. that we had never tried oysters before. We loved them! 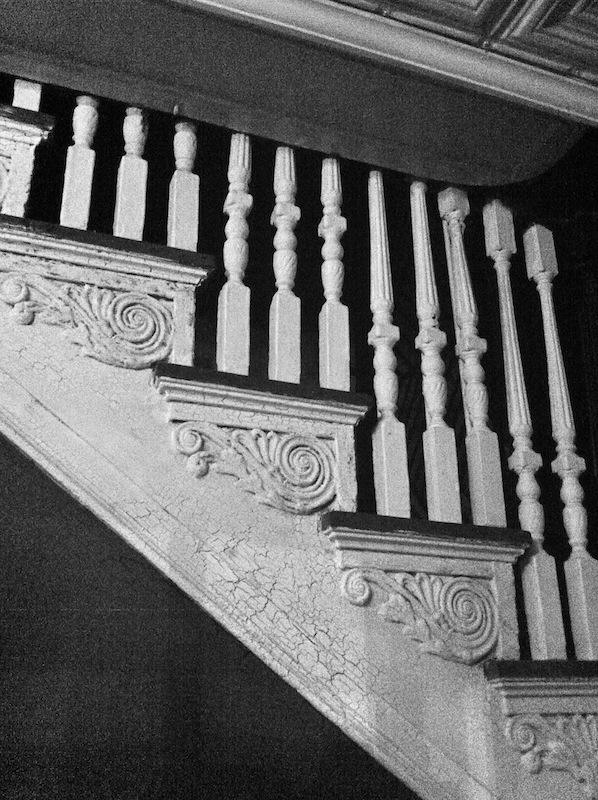 A staircase inside the Fraunces Tavern where we stopped for a drink. George Washington had once stayed there. A view of the Brooklyn Bridge from the Beekman Beer Garden. Sunday brunch at Elephant and Castle. It looks like you had a lovely weekend! I hope it was relaxing and fun! Also, your Saturday and Sunday breakfasts look so amazing. brunch is my fave meal of the day (: love this and looks so delish!